Click here to download ALL of my longest and most comprehensive workouts in one place! Enjoy and share my killer Death by Plank series! 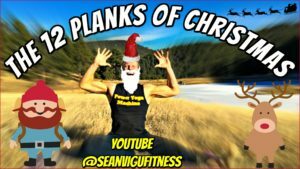 I also added my brand new 12 Planks of Christmas routine just in time for Christmas and the holidays. Keep me posted on each one and maybe…just maybe you’ll begin a lifelong love affair with planking. 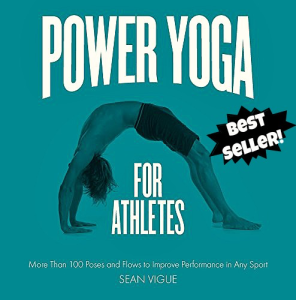 After devouring these routines jump on my FREE 7 Day Power Yoga Challenge! Death by Plank: The Core Strikes Back! Leave your feedback and questions below each video!